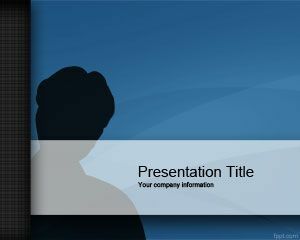 Fingerprint PowerPoint Template is a nice template with fingerprint image as a background. 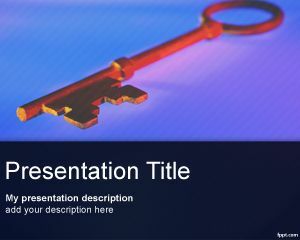 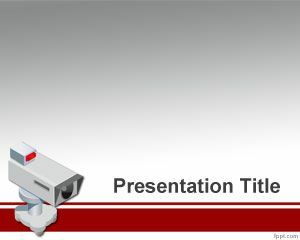 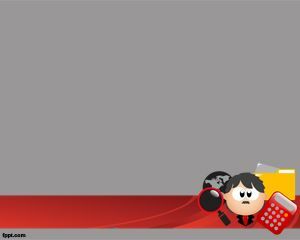 This presentation image background for PowerPoint can be used for many purposes and applications, for example you can use fingerprint template in presentations for security or fingerprint scanner. 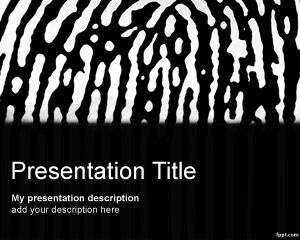 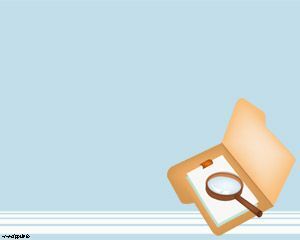 Since the fingerprint image denotes security or confidential data this template can also be used for security centers or research agencies including private detectives or IT Security Services as well as presentations for research agencies or IT security systems for companies or corporate usage. 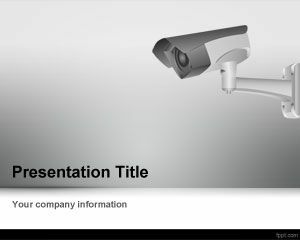 For example, this template can be used to create presentations about a new software for company that will control employees clock time as well as access control system for restricted areas.